Glancing at the cover of the Pod Tune compilation, one could be forgiven for being tempted to tacitly classify it as a new age album out of time, a flashback to a time when instrumental music was often preoccupied with a desire to connect meditatively with the natural world. Indeed whale sounds were not at all unheard of as a means to evoke a particular atmosphere in the recordings of the time and Paul Winter‘s 1991 album Whales Alive even implements a similar concept of integrating whale song into a sort of asynchronous collaboration. 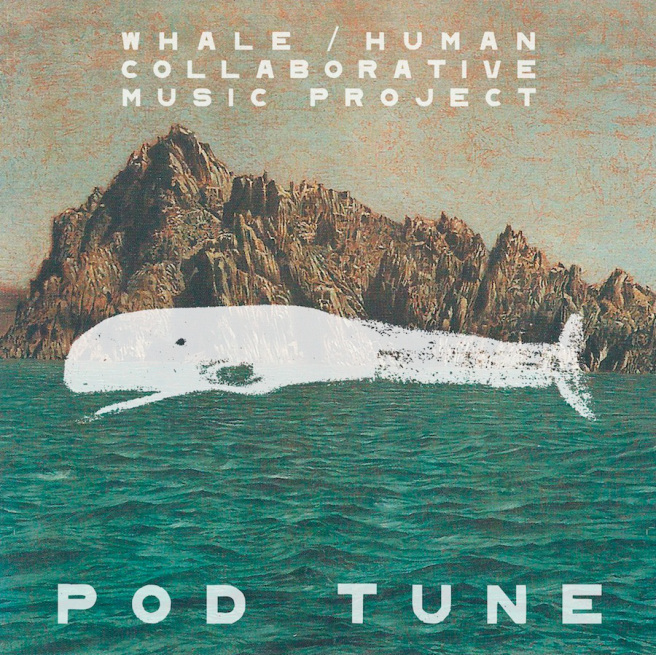 But Pod Tune is a bolder, more focused, and more experimental take on this concept of a creative musical partnership between humans and whales.